As a result of the Second World War, the De Ploeg weaving mill has a shortage of raw materials. 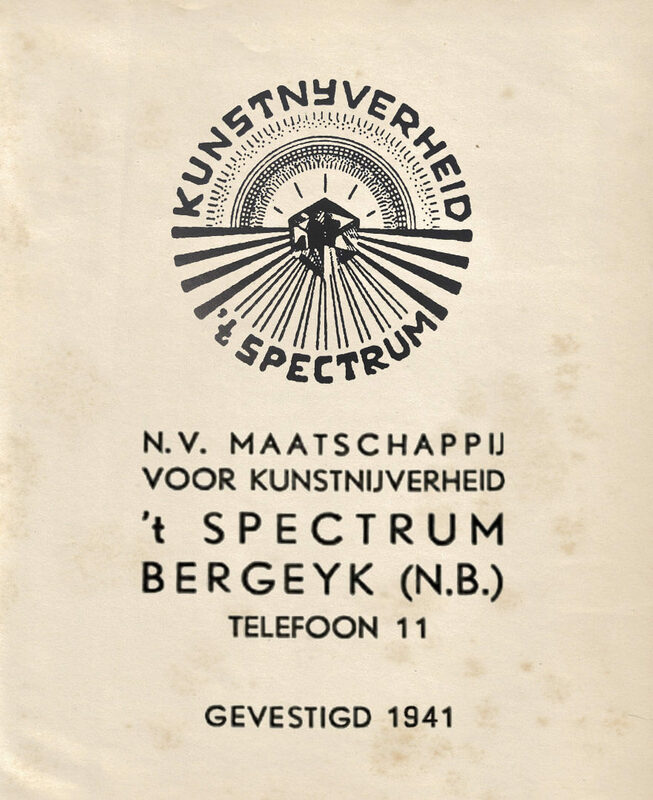 In 1941 ‘t Spectrum was founded to prevent forced labour. 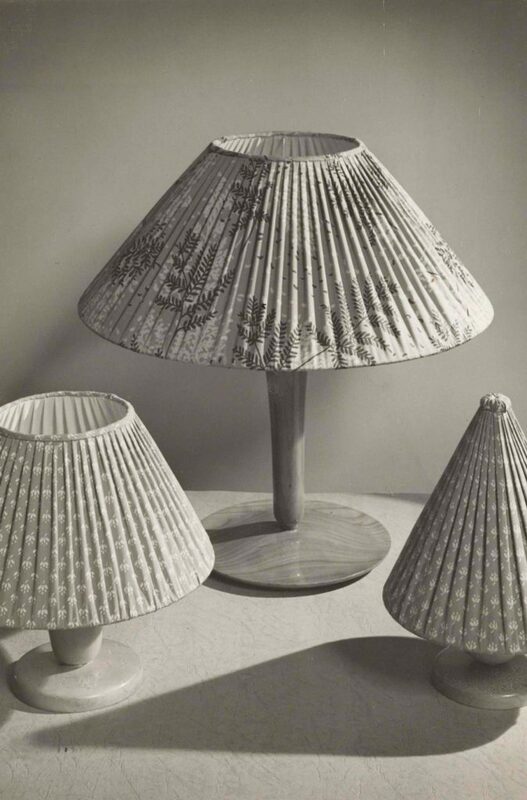 Furniture and home accessories made of small wood and rushes formed the foundation for the first collection. Gerrit Rietveld was appointed by ‘t Spectrum director Piet Blijenburg as a member of the collection’s assessment committee. 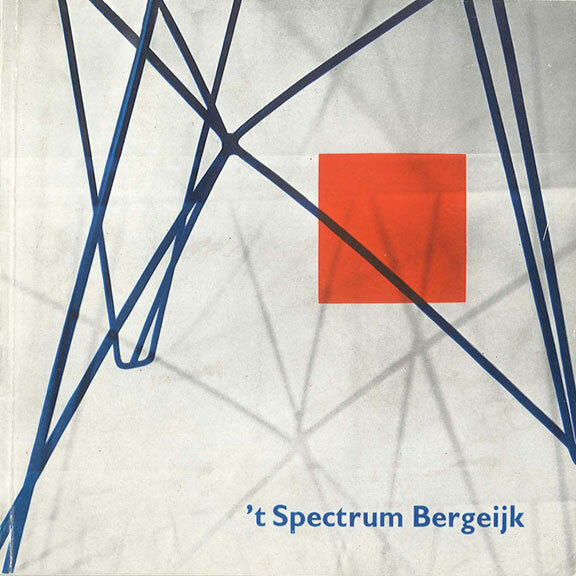 In 1954 Martin Visser becomes head of Spectrum’s design department. 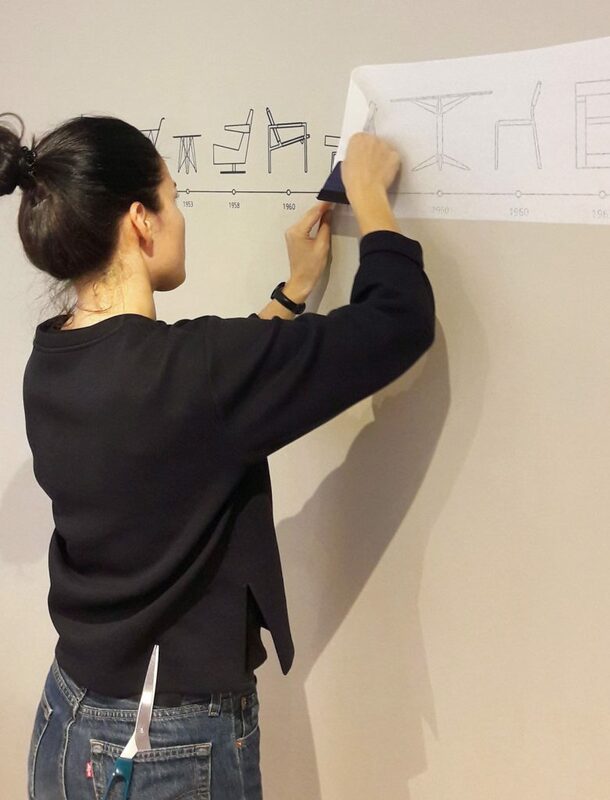 During a 20-year period Visser hires great designers such as Friso Kramer, Constant Nieuwenhuys and Benno Premsela. 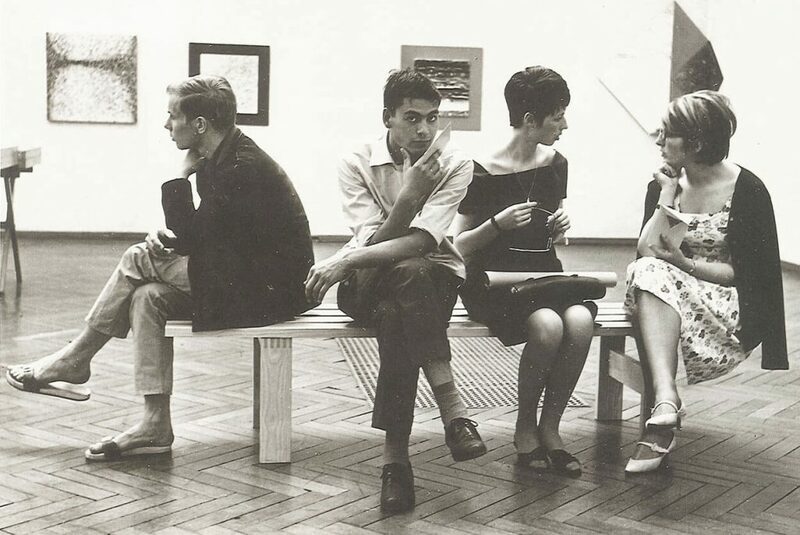 Gerrit Rietveld also designs some furniture for the collection. The collection that Visser designed in 1960, with the BR 02 sofa bed as its most famous icon, turns out to be a big hit and still forms the backbone of the Spectrum collection today. Spectrum furniture is slowly becoming extremely popular in the modern Dutch household. 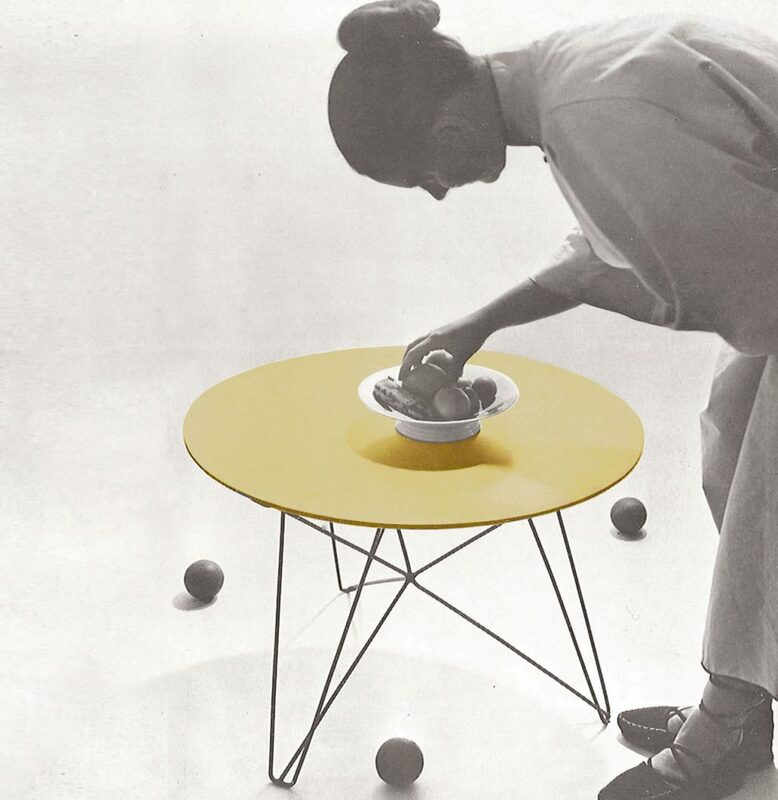 As one of the most prominent participants within the foundation ‘Goed Wonen’ (1946-1968), Spectrum, together with brands such as Pastoe, De Ploeg and Artifort, represents modern, tasteful design. The Spectrum collection consists of strong characters with their own story. The furniture has a clear construction and design language and is used in both living room and special reception- and meeting rooms. 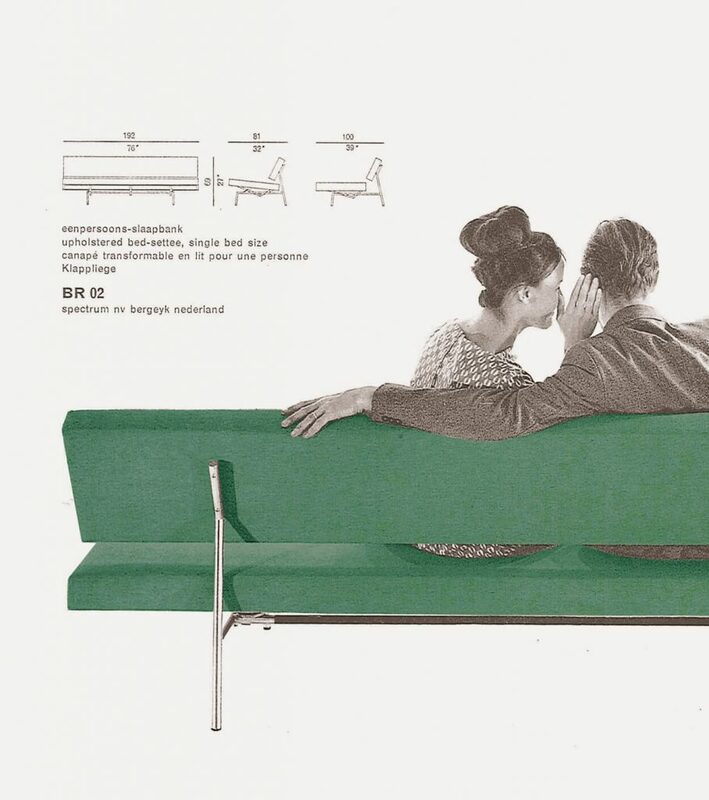 Sustainability, being a Dutch product and the original design are increasingly appreciated and confirm what Spectrum has stood for the last 75 years: furniture with a future value. Thanks to the collaboration with sister company Rietveld Originals, Spectrum has been able to include a large part of Gerrit Rietveld’s furniture designs in its collection since 2014. 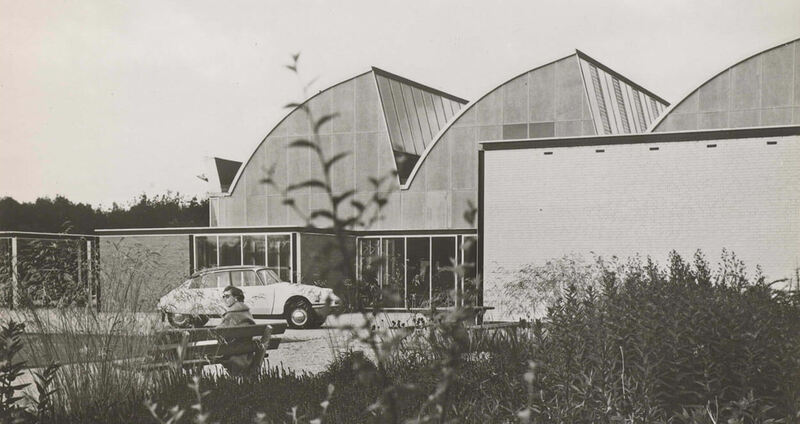 In addition to Martin Visser and Gerrit Rietveld, the designs by Benno Premsela and Constant Nieuwenhuys, former employees, form the basis for the work of a new generation. The most recent result is the successful Tangled series by Carolina Wilcke and the Endless table by Aart van Asseldonk, introduced in 2018.